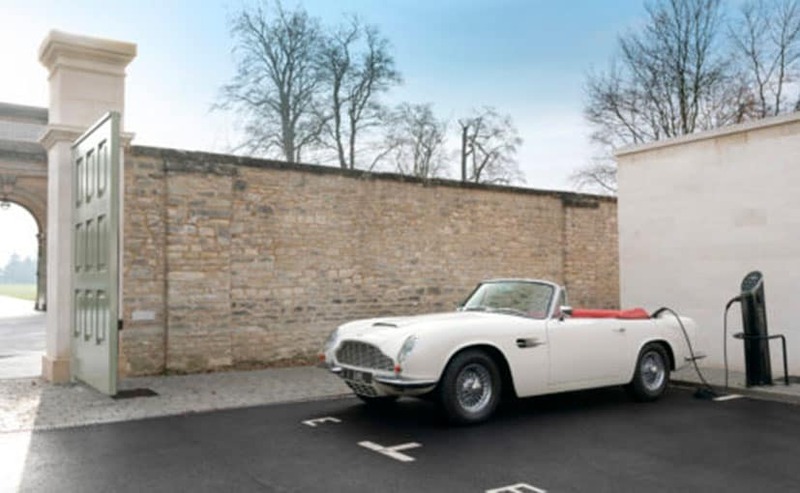 The first car to receive the radical new EV powertrain is an original 1970 DB6 MkII Volante, which would have been originally hand-crafted at Newport Pagnell. Classic cars are not on their way out. In fact the interest in classic and heritage cars is growing and now Aston Martin Lagonda too has a plan to preserve this rich history. The company is creating the world's first reversible EV powertrain conversion which has been conceived as an integral part of the company's wider EV strategy. The Heritage electrification concept has been led by Aston Martin Works at Newport Pagnell. Developed around a so-called "cassette" EV powertrain, the objective is to mitigate any future legislation to restrict the use of classic cars by offering a zero emissions conversion. Using knowledge acquired by Aston Martin during the final phase development of the Rapide E and future planning of the all-new range of Lagondas, the Aston Martin Works' Heritage EV conversion will see production versions receive the EV cassette which includes key components from the Rapide E programme. The first car to receive the radical new EV powertrain is an original 1970 DB6 MkII Volante, which would have been originally hand-crafted at Newport Pagnell. Sitting on the original engine and gearbox mountings, the cassette is enclosed within its own self-contained cell. Cords from the power unit then feed the car's electrical systems. Power management is operated via a dedicated screen, which is discreetly fitted to the car's interior. Given the historical significance of these collectors cars it's vital any EV conversion is sympathetic to the integrity of the original car. 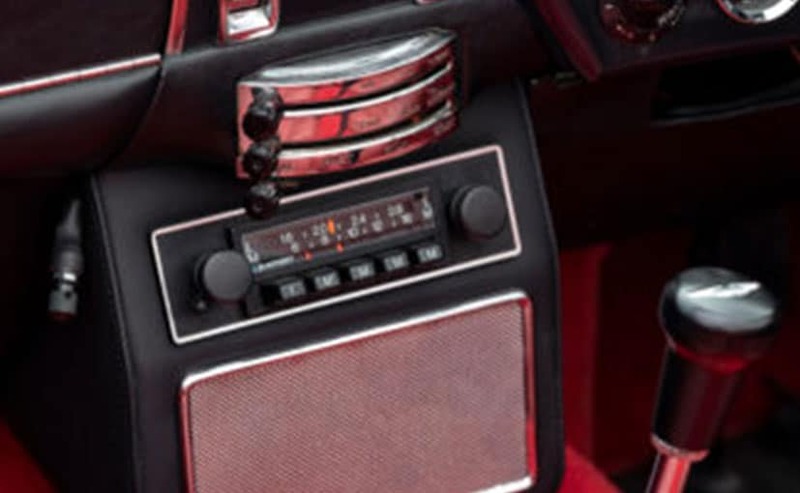 The cassette system offers owners the reassurance of knowing their car is future-proofed and socially responsible, yet still an authentic Aston Martin with the ability to reinstate its original powertrain if desired. 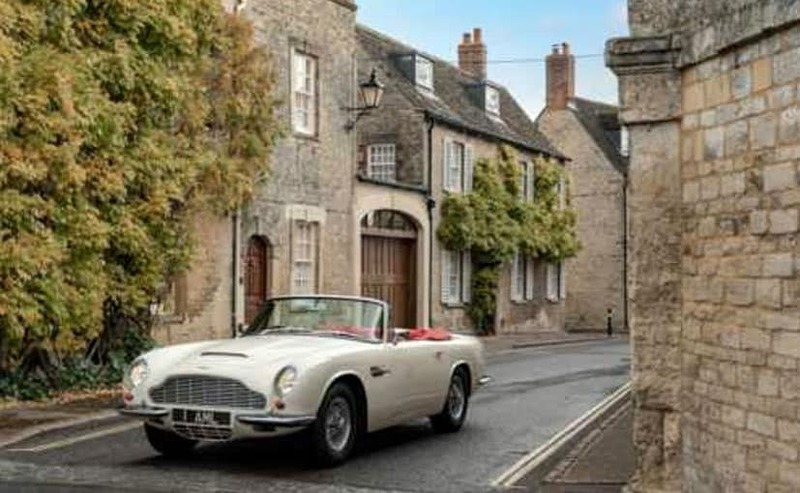 Andy Palmer, Aston Martin Lagonda President and Group Chief Executive Officer, said of the Heritage EV concept: "We are very aware of the environmental and social pressures that threaten to restrict the use of classic cars in the years to come. Our Second Century Plan not only encompasses our new and future models, but also protects our treasured heritage. I believe this not only makes Aston Martin unique, but a truly forward-thinking leader in this field."